The San Diego Padres have the best farm system in all of major league baseball. That was not an easy thing to create, and there were several stages to this. Let’s examine exactly how the team accomplished its task. There were several moments in time that are factors in constructing the current San Diego Padres. The Padres attempted to compete before the 2015 season and tried to go for it all. The franchise spent money and emptied their farm system in the process. The critical thing to remember about this time was that the Padres set themselves up for multiple future picks. A.J. Preller and his staff inherited a decent farm system, but it was made up of players they did not select. It was necessary for the team to restructure, and they certainly did that. The result is a number one farm system and perhaps the best we have seen in major league baseball for a long time. Here is a look at what A.J. 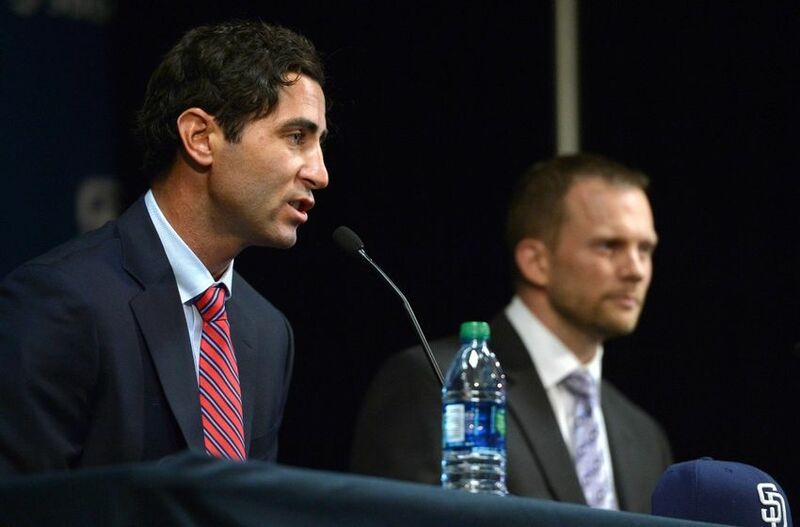 Preller has done since he took over the Padres in regards to obtaining young talent. 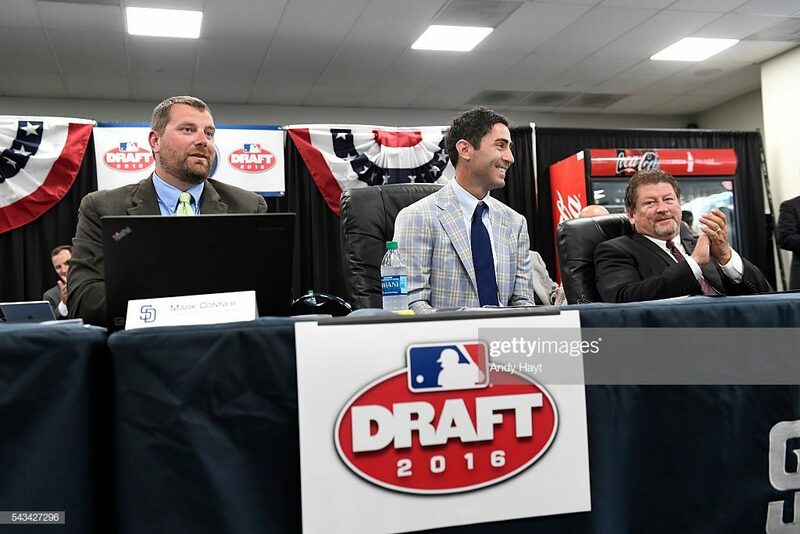 The Padres dealt Max Fried, Mallex Smith, Jace Peterson and Dustin Peterson to the Braves for Upton and Aaron Northcraft on December 19 of 2014. By completing the trade before the start of the 2015 season, the Padres qualified for a compensation pick if Upton left via free agency after the 2015 season. He did just that, and the Padres were awarded the #24 pick in the draft. They turned that pick into Hudson Potts. Yes. Ian Kennedy earned the Padres a compensation pick. The Padres offered him a qualifying offer after the 2015 season. He declined the offer and signed with the Kansas City Royals for five-years and $70 million. That earned the Padres the #25 pick in the June draft which they turned into Eric Lauer. 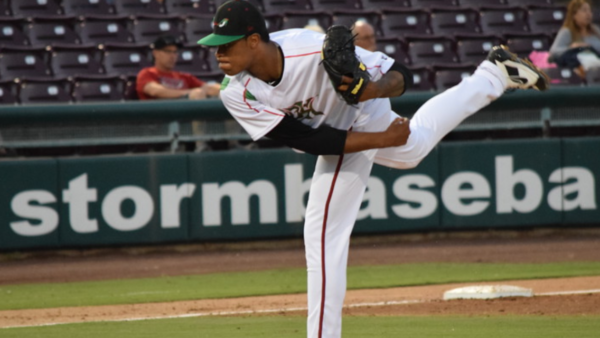 The Padres dealt the all-star closer after the 2015 season for a group of prospects. 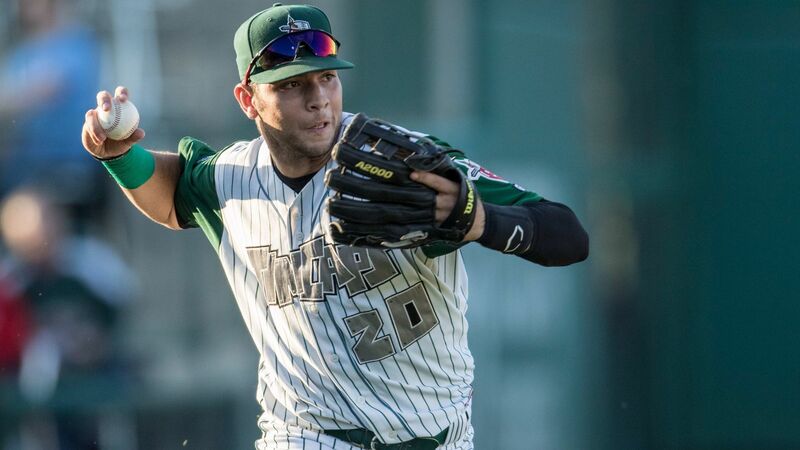 Manuel Margot and Javier Guerra were the prized acquisition in the deal, but Logan Allen could be the best of the bunch. The Padres also acquired Carlos Asuaje in the trade, but he was released this past winter. Getting four players who will play in the major leagues for a closer is a pretty good deal no matter how you slice it. The Padres have been wise not to rush Quantrill is his development. The former Tommy John surgery recipient needed time to get his feet under him. His velocity is up this spring as he continues to throw in the mid 90’s. More importantly, he is spinning the ball better out of his hand. If not for a full Padres system, he might have already made his major league debut. 2019 should be a coming out party for Quantrill. Losing Justin Upton hurt, but Potts has softened that loss. The Padres surprised many when selecting Potts with the #24 pick. They did it to save some money, but at the same time, Hudon Potts has easily justified his high selection in the draft. He has plus power and incredibly made it to Double-A at the age of 19. With the addition of Manny Machado, his future is cloudy, but there is a lovely ceiling with this third baseman. Ian Kennedy for Eric Lauer sounds good in the long run. Kennedy had an impressive end to his Padres career so its not crazy that a team overpaid for his services. Lauer was polished out of Kent State and progressed through the system quickly. He has a great thirst to get better and could be a fixture in the rotation for a long time. Reed is just scratching the surface of his ability in the game of baseball. The switch-hitting outfielder showed glimpses of being a potential superstar last season in Lake Elsinore. He also played well on the national stage at the MB Futures Game. He flashed a great smile and incredible athleticism in the game. Reed has a high ceiling. The young right-hander has made slow and steady improvements in the game. 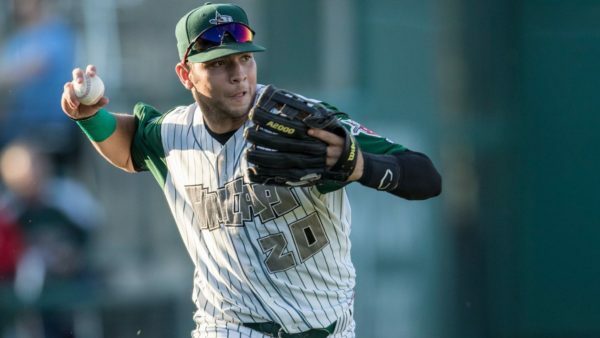 He just turned 21 and will be in Amarillo (most likely) for the 2019 season. He is right on pace with his development featuring a powerful fastball/slider combination and a developing change. Lawson might get lost in the system, but in time you will know his name. Thompson is a big pitcher and battling some mechanical issues. He showed potential in Fort Wayne in 2018 but will need to refine his repertoire. In time Thompson could very quickly reach his ability. He may take a little bit to bloom, but there is a lot to like with this tall right-hander. The Padres have already gotten their money’s worth out of Lucchesi. He shows excellent tenacity on the mound as was easily the Padres best pitcher last year. Selecting him with the 114th pick in the draft shows the type of scouting and developing the Padres are capable of now.